The work package will address how energy systems must evolve to provide sustainable, secure and affordable supplies over the next 30 years. It will build on the on-going research of the 7 academics and their researchers in the CIREGS research group: i.e. N Jenkins, L Cipcigan, J Wu, J Liang, C Ugalde, M Qadrdan, W Ming. At present there 25 Researchers and 20 PhD students in CIREGS with a research budget of £7.7M mainly from EPSRC although with additional funding from CEU, InnovateUK and industry. Ø Modelling and simulation of energy supply. Ø Optimal planning and design. Ø Reliability and risk assessment. Energy supply systems (gas/electricity/heat) are all experiencing radical transformation that significantly increases the coupling and interactions between them. Modelling and simulation of energy supply provide essential quantitative insights into such transformation. There are still no commercial tools available to analyse and optimise integrated energy systems. In the past, models and simulation tools have been developed on a fragmented, reactive and ad-hoc basis, with a critical shortfall in the continuity of funding to develop new models, retain human capacity, and link modelling frameworks in innovative ways to answer new research questions. 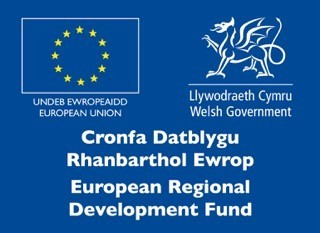 The proposed research will develop a new modelling and simulation framework and methods to better understand, quantify and optimise the complex links, interdependencies and interactions of the various energy systems at all levels from individual buildings to national energy supply networks. are complicated and poorly understood, which significantly increases the difficulties of optimal planning and design of the integrated energy system. The proposed research will investigate alternative planning and design methodologies that would consider uncertainties in load, distributed generation, network configuration as well as type, extent and pathway of various low carbon technologies. A network assessment tool will be developed using statistical methods to identify network pressure points in very extensive networks with severe uncertainties and information gaps. The tool will identify the optimal mitigation solutions among a large range of possible low carbon technologies, through a trade-off assessment between cost and performance. Multi-objective planning and design of integrated energy systems will be investigated based on the network assessment tool for the future Welsh energy infrastructure. The complicated interdependencies and interactions between various energy systems will increase the risk of cascading failure of the integrated infrastructure (e.g. blackout in electricity network may negatively impact on the operation of gas and district heating networks). New methodology and assessment tools will be developed to better understand and quantify the risk of cascading failures. The probability of failures in the integrated energy system will be quantified, and the potential for cascading, parallel and escalating failures will be investigated. The key vulnerabilities in the integrated multi-energy system will be identified. Self-healing capability of integrated energy infrastructure will be studied. In this activity key aspects in the development of a ‘Smart Grid’ will be addressed, such as advanced network management, deployment of smart meters and demand side management. This activity aims to change the paradigm ‘demand follows generation’ to ‘generation follows demand’ by linking energy generation, supply and consumption, and by integrating conventional generation, renewables, distributed generation and electric vehicles with information and communication technologies. This activity will look into the successful integration of energy storage to facilitate the penetration This activity will look into the successful integration of energy storage to facilitate the penetration of renewables while increasing energy efficiency (and potentially producing savings). An increased storage capacity will provide an added flexibility into the energy mix by storing energy during the periods of low demand to use when demand is high. 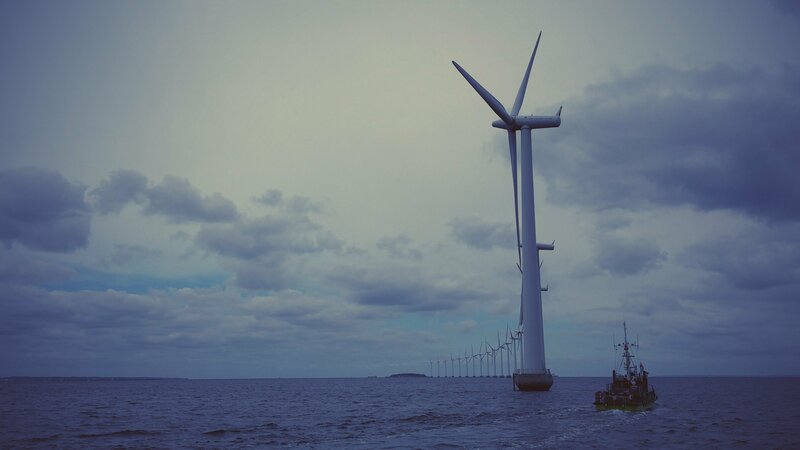 Additionally, the impact of the high variability and intermittency of renewable sources (such as solar and wind) will be reduced, improving system stability and security of supply. The work was extended by adding a Demonstration Area around the Neath Port Talbot region, including Tata Steel. The Demonstration Area will be used as a test facility on which the research undertaken by the Work Package will be tested and validated. It will focus the research more directly on energy issues facing Tata Steel and the Neath Port Talbot area. Three Investigators of the Work Package were awarded a project to provide technical support to SP Energy Networks (Manweb) for the construction of a 30 MW MVDC link from N. Wales to Anglesey. The project was adopted as a test bed on which to demonstrate the research being undertaken on Smart Grid.